In Egypt, falafel is not just food, but tradition. 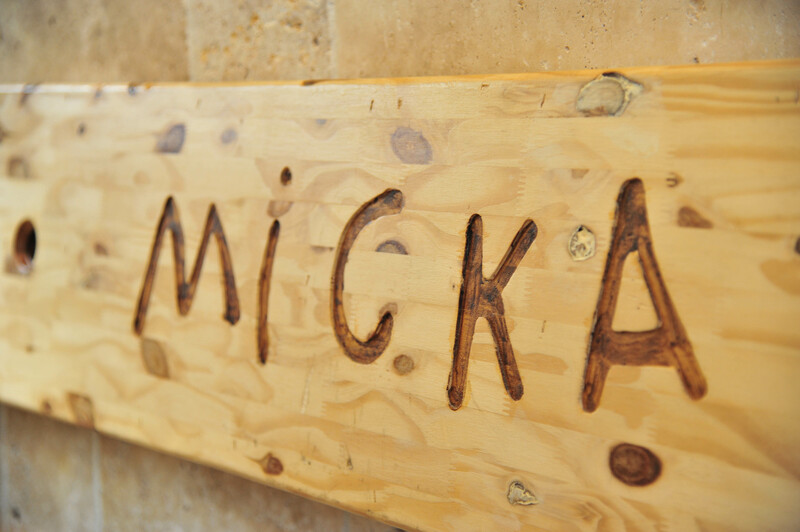 When Micka decided to open his own restaurant at the 18 rue de l’Etoile he brought his heritage and his culture with him. And it’s this very same culture that you can discover in familial atmosphere through Micka’s falafel classic Egyptian street food menu: you’ll enjoy every bite! 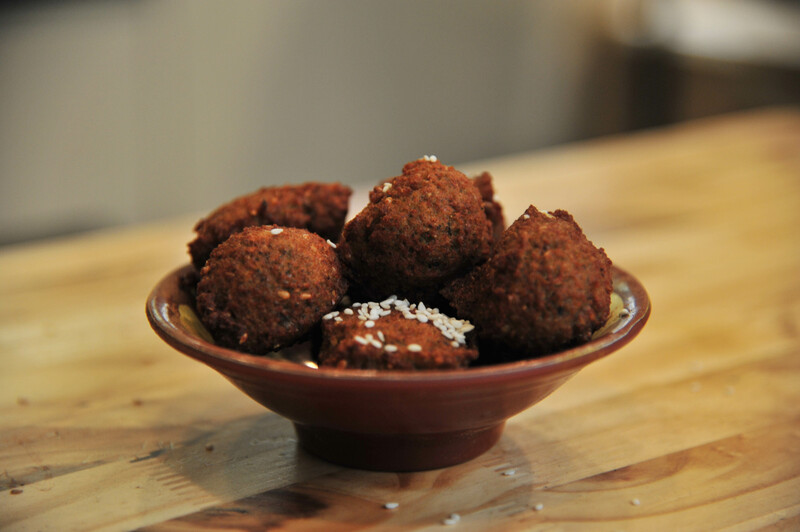 At Micka’s falafel we only offer real falafel, and other authentic Egyptian specialties like Tamiya. 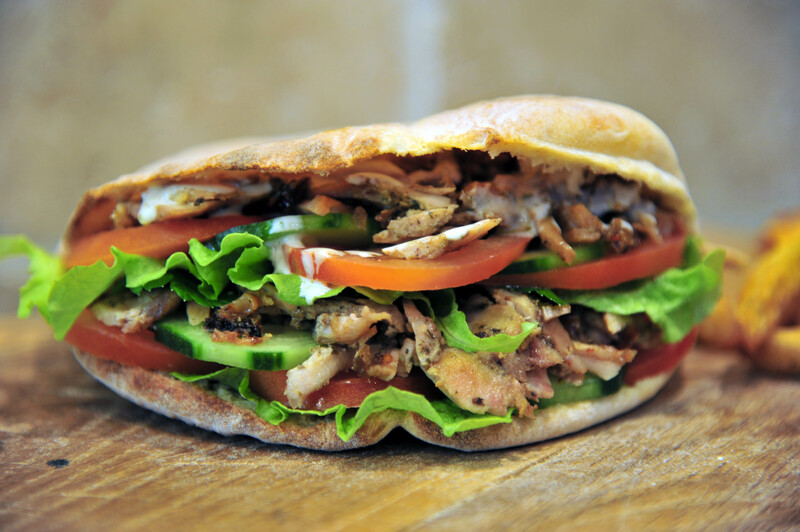 We only serve homemade food, like bread cooked in the meat’s marinade, hummus, baba ghanouge and many more. Since produce quality is central to us, we decided to cook everything ourselves to respect the family recipe that made us such a success. We’re open Monday to Saturday, from 11.30 am to 10.30 pm. We offer delivery of our entire menu through our delivery partners, Deliveroo and Uber eats. Or just come see us !